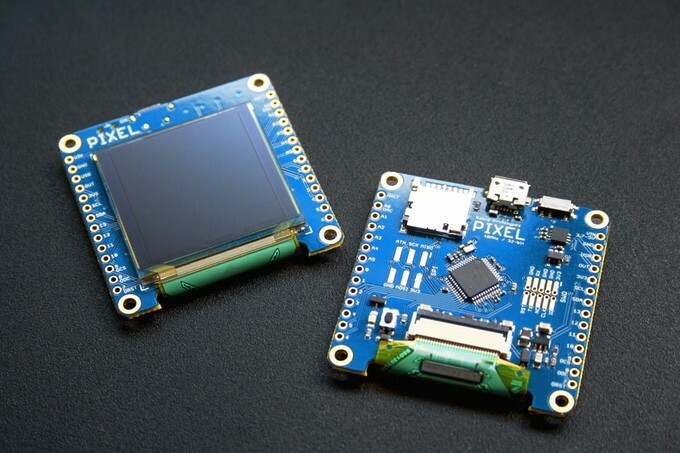 The Pixel is an Arduino-compatible smart display, combining a 32-bit Cortex M0+ MCU with 32K of RAM, a 1.5″ 128×128 color OLED screen, and a microSD slot all in one package. 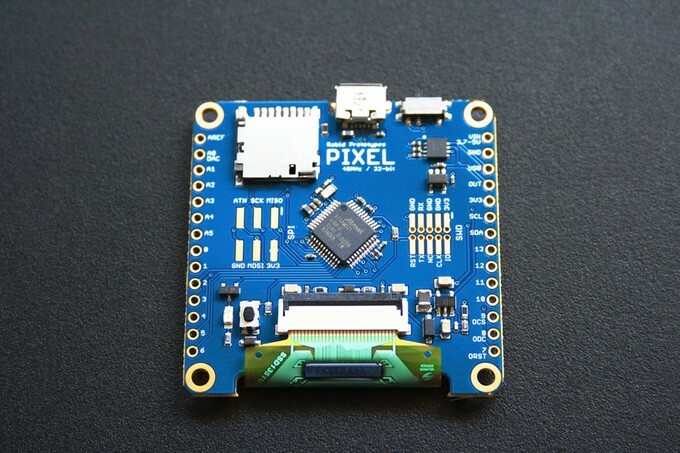 This is Rabid Prototypes’ second iteration of Pixel, which originally raised nearly $10,000 on Kickstarter back in 2015. The board offers a number of potential use cases, ranging from wearable devices, to sensor data monitors, to retro video game consoles. 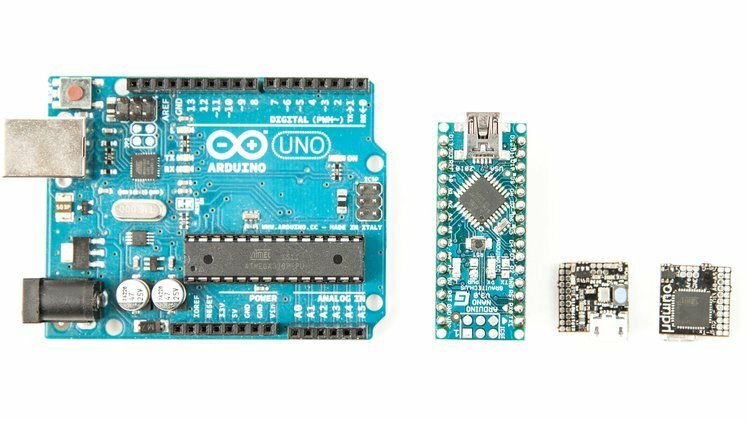 The Pixel is compatible with Arduino’s SPI and SD libraries, as well as Adafruit’s graphics library, which provides functions for blitting images, drawing primitives like lines and circles, and even includes bitmapped font support. 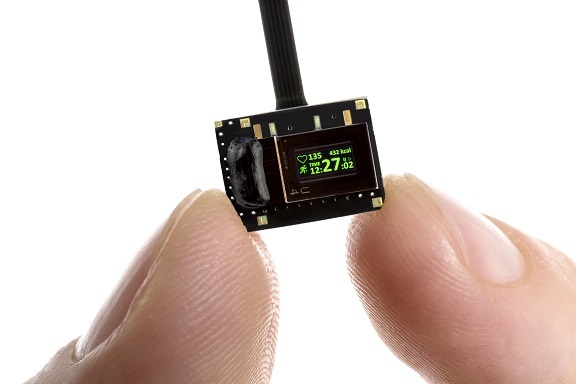 Additionally, if you ever need to modify the fuses or bootloader, the Pixel features a standard SWD header that can be used with Microchip’s Atmel-ICE development tool. 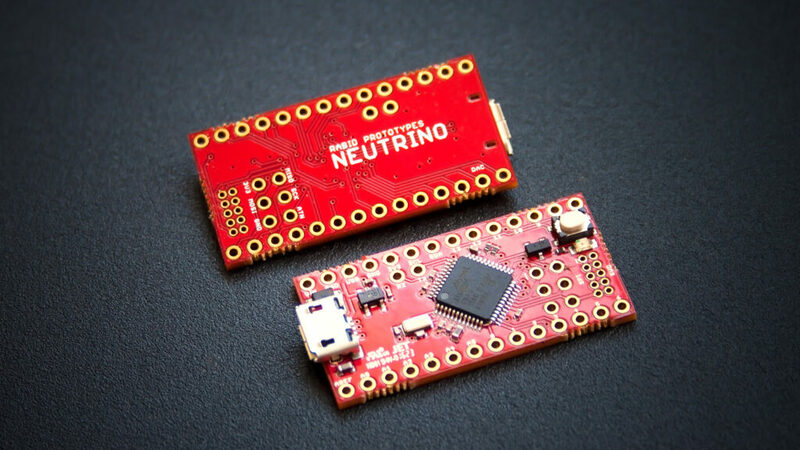 23 November, 2017 Neutrino 3.0: The 32-bit Arduino Zero compatible!